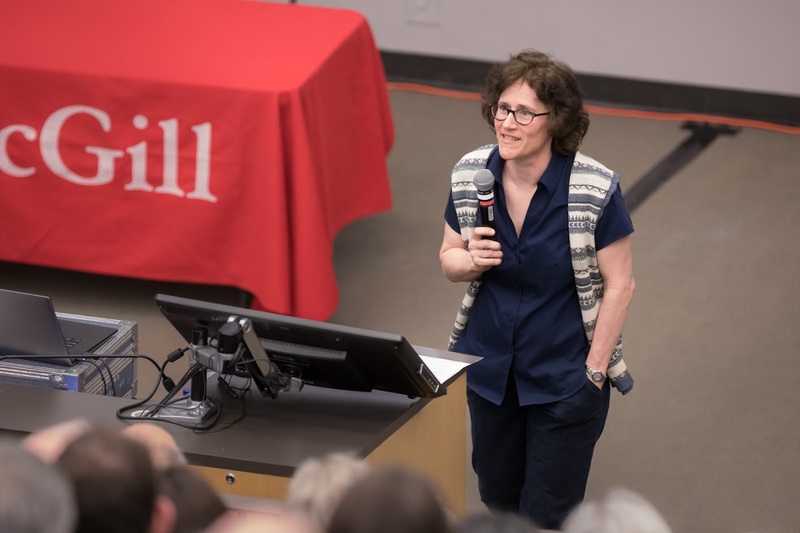 Prof. Heaman has won the Governor General's History Award for Scholarly Research: The Sir John A. Macdonald Prize for her book Tax, Order, and Good Government: A New Political History of Canada, 1867-1917 (Montreal and Kingston: McGill-Queen’s University Press, 2017). Using extensive archival research from private papers, commissions, the press, and the government, Prof. Heaman shows that the Constitutional Act of 1867 was about the need for Canadians to write a new tax deal that reflected the changing balance of regional, racial, and religious political accommodations. In the fifty years that followed, politics became social politics and a liberal state became a modern administrative one. But emerging conceptions of fiscal fairness met with intense resistance from conservative statesmen, culminating in 1917 in a progressive income tax and the bitterest election in Canadian history.